Vilamoura is a top destination for tourists who search for quality and sophistication while traveling. 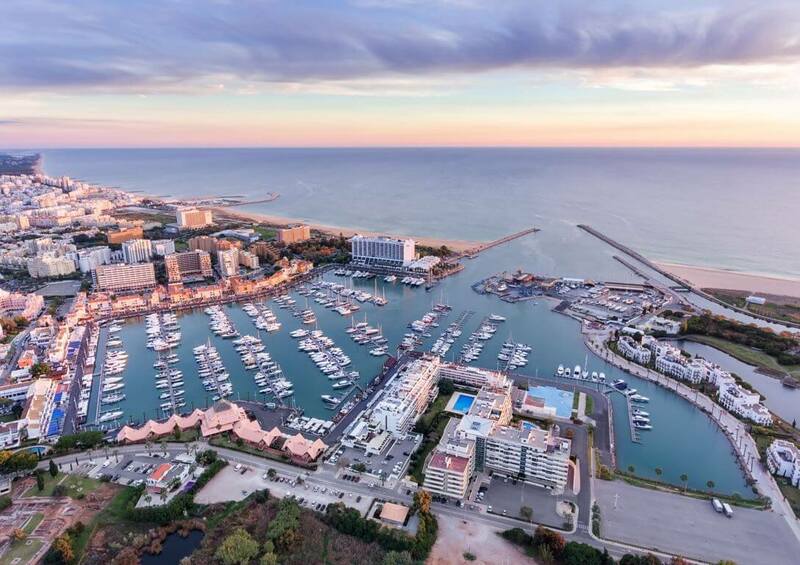 Known as the Monaco of Portugal, Vilamoura attracts jet set, local celebrities and admirers of the super-rich. Vilamoura is unlike any other Portuguese town. The buzzing energy and entertainment make it a beloved place and favourite hotspot for many travelers visiting the Algarve. At its heart you find the exclusive marina, home to glamorous yachts. Near the marina you can also find many world-class hotels, gourmet restaurants, stylish bars, designer shops, golf courses and a casino. In short, if you want to have a glimpse of luxury, go here. 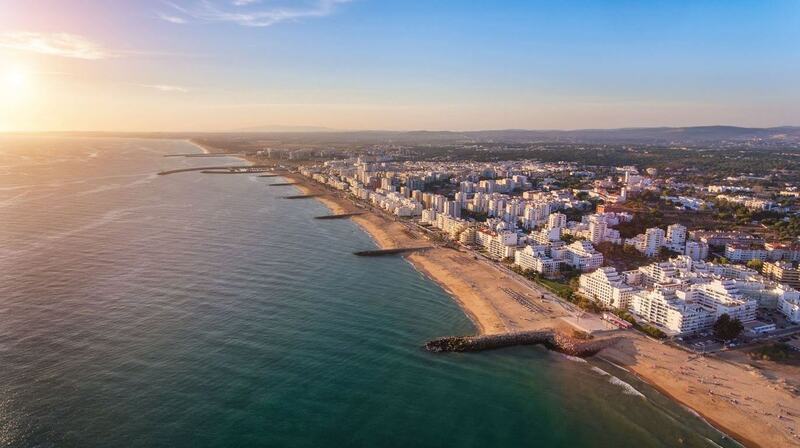 After reading this article you will be the tour guide when visiting Vilamoura. Are you curious to see what Vilamoura is like? Then watch the short video below and get ready to pack your bags. 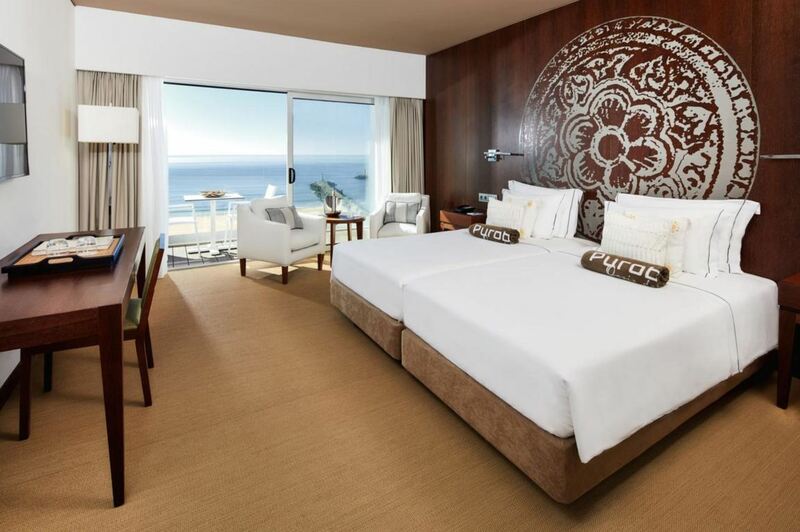 If you are looking for some sun and sand, you won’t be disappointed. There are several lovely beaches near Vilamoura. Below you can find our favourite ones. Praia de Vilamoura. This beach is situated between the marina of Vilamoura and Quarteira. It is used by many tourists that stay in the area and is also known as Praia da Marina. The beach also offers many different kind of water sports, like paragliding, jet skiing and a banana boat ride. In the summer there are often beach parties in the beach bars around here. Praia de Quarteira. This is the main beach of Quarteira, near Vilamoura. The beach consists of several parts, divided by walls of stone. Behind the beach is a wonderful boardwalk, which has many bars and restaurants. Praia da Falésia. This is one of the best beaches in the Algarve. It stretches from Vilamoura all the way to Olhos de Água. The beach is famous for its red cliffs. 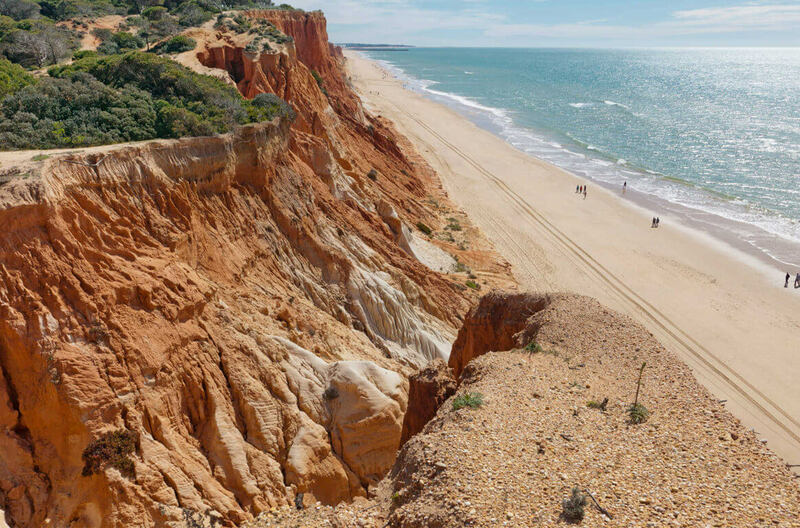 The part near Vilamoura has no cliffs, but the more you go towards Olhos de Água, the higher the cliffs become. In Vilamoura you can find a number of superb restaurants. Below you can find our favourite ones. Restaurante O Marisco. This restaurant offers authentic Portuguese cuisine, from fresh fish to tasty meat. 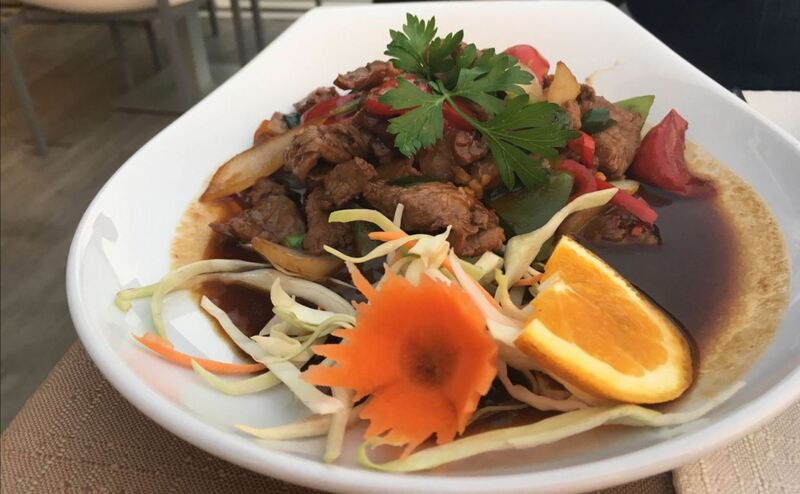 The ambiance is excellent and the service is friendly. From the restaurant you also have a great view over the marina. Rafael Restaurante. This small Portuguese restaurant uses fresh local ingredients, which makes the food taste very good. Excellent prawns and chicken piri piri. Service with a genuine smile. My Thai. This place has the best Thai food in the region. Portions are very big, so you won’t leave hungry. If you tell them to make your food extra spicy, they will not let you down. One of the best restaurants located near the marina. Mughal Clay Indian Restaurant. This Indian restaurant serves some of the best curry in Vilamoura. Great garlic naan. Overall, very tasty food and good value for money. Good service as well. EMO Restaurant. This restaurant provides you with a real culinary experience. First class food and excellent wine. They have a very knowledgeable sommelier, who knows exactly which wine tastes good with a certain dish. Great view from the restaurant as well. Willies Restaurant. This is the only Michelin star restaurant in Vilamoura. 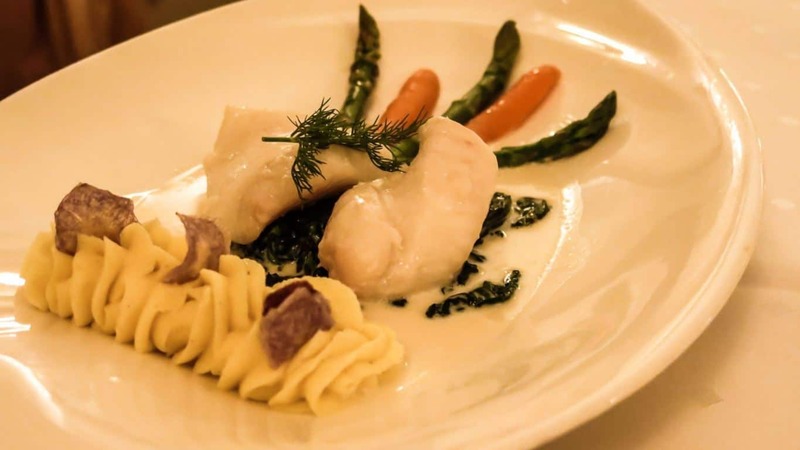 It is led by the famous chef Willie Wurger and has superb food and service. They have a couple of amazing signature dishes. Extensive wine list as well. It is recommended to make a reservation in advance. 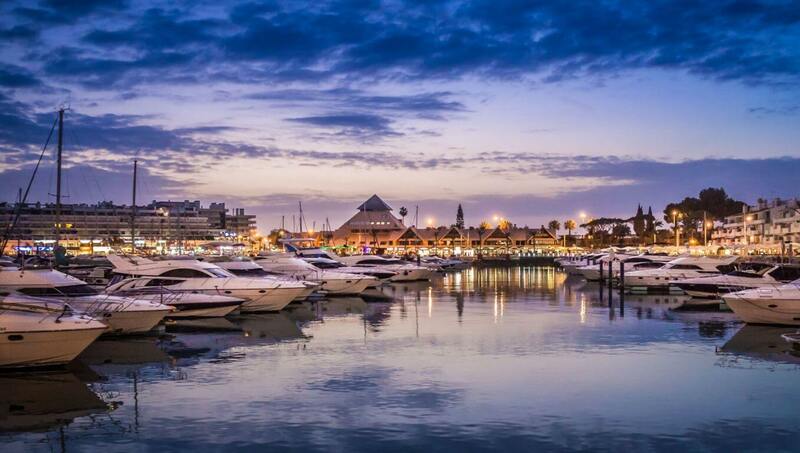 The central point of Vilamoura is the marina. The marina is full of expensive yachts and has a capacity of more than 800 boats. It is actually the largest marina in Portugal. The marina is surrounded by a lovely boardwalk. The boardwalk along the marina is especially popular at night, when families take a walk after dinner and enjoy an icecream. If you enjoy strolling and watching people and expensive boats, you will love to take a walk here. Around the marina you can find luxury hotels, apartments, restaurants, bars, shops and a casino. Basically, the marina is the perfect place for eating and drinking. The former Portuguese soccer player Luís Figo has his own sports bar in the marina, called Bar Sete (bar 7). 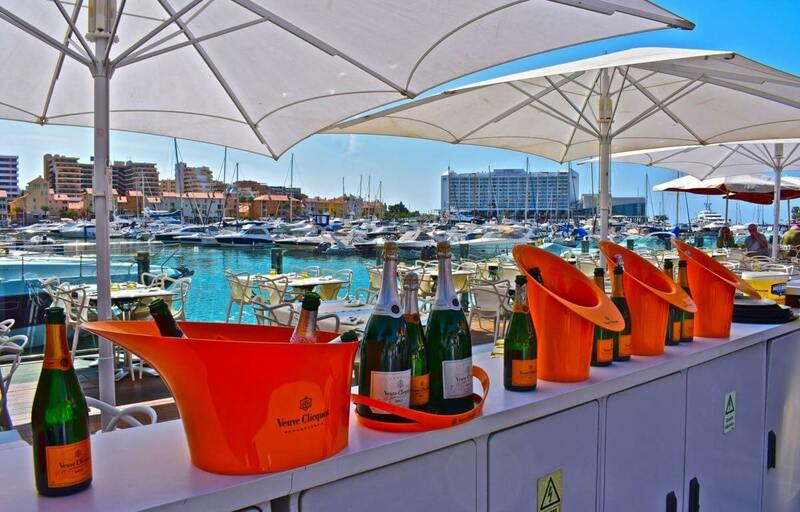 If you want a more luxury experience, there are plenty of opportunities to drink champagne on a terrace in the marina. Or you could even charter your own yacht for a day. 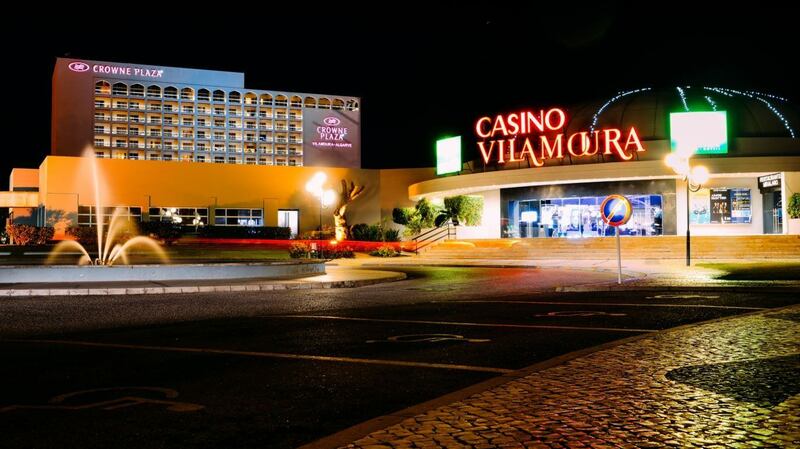 There are only a couple of casino’s in the Algarve, and one of them is in Vilamoura. You can play poker, Black Jack, Portuguese dice games and many other games. There are also more than 500 slot machines. The casino also offers many different kinds of entertainment. There is an impressive bar and the casino houses three different restaurants. Moreover, the casino has a complete nightclub, which is quite popular on weekends. The biggest problem is that the smoking ban doesn’t seem to apply here, since the smell of smoke is everywhere in the building. 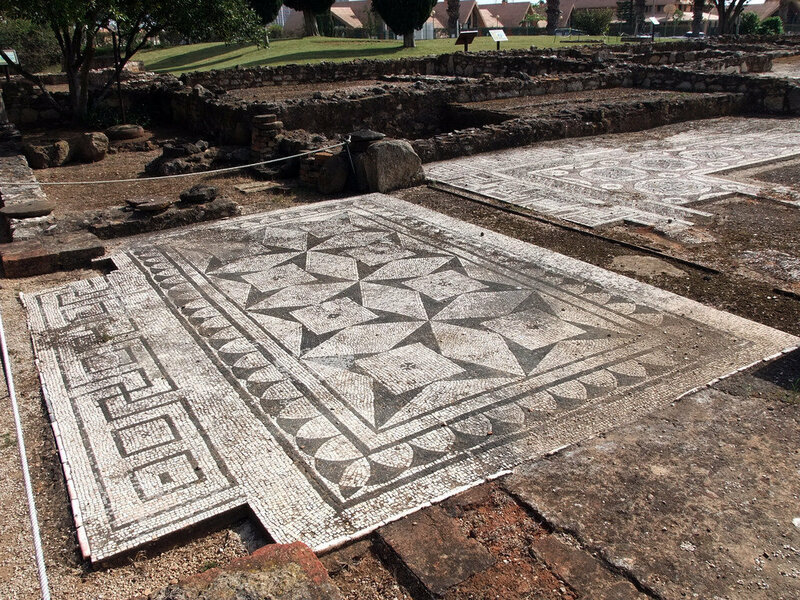 Not far from the marina, you can visit the ruins of a Roman villa, called Cerro da Vila. The villa dates back to the 1st century. The ruins still have some well preserved mosaics. You can also see baths and fundaments of several buildings. There is also a small museum, providing insight to the area’s past. It will give you an idea of the life of the people that lived here. If you are interested in history, a visit to Cerro da Vila is highly recommended. Entrance is € 3. All these golf courses are of high quality and have excellent facilities. 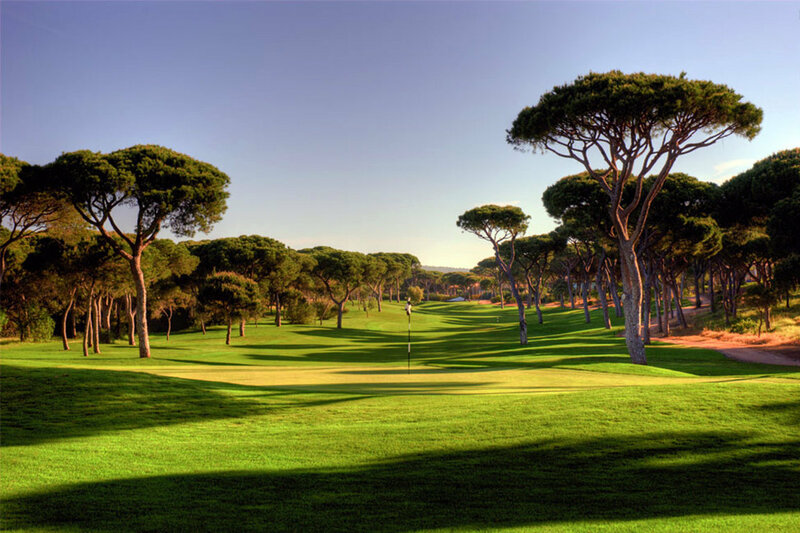 And if you want to learn to play golf, you can visit the Golf Integrated Academy, Lesters Golf or the Vila Sol Golf Academy. 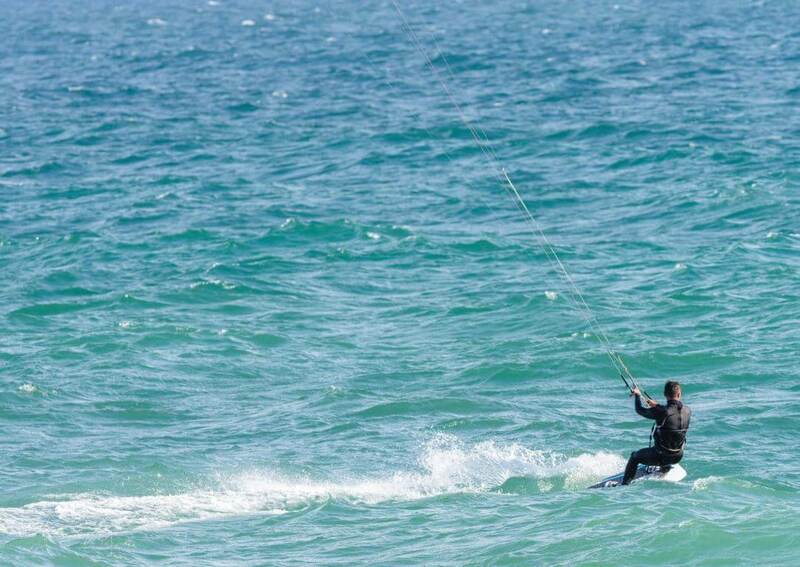 On the beaches near Vilamoura you can enjoy a variety of different water sports, including kitesurfing, parasailing, kayaking, wakeboarding, stand-up paddle boarding, jet skiing and the banana boat. If you like adventure on water, you won’t be disappointed in Vilamoura. Some water sport activities in Vilamoura you can already book online. This guarantees you have a spot and don’t have to stand in line. Vilamoura has many different hotels. Most of them are not cheap, but you have to know which hotels give you the most value for money. Below you can find our favourite hotels in Vilamoura. Tivoli Marina Vilamoura. 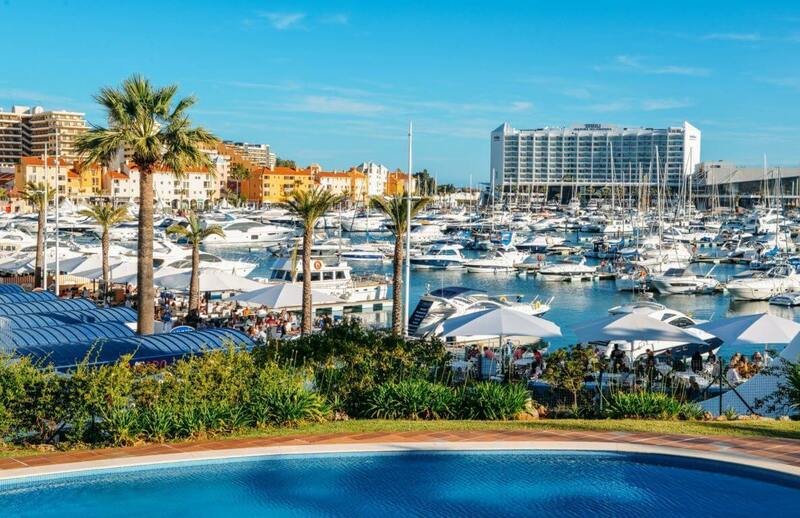 This five star hotel overlooks the marina of Vilamoura on one side and the beach of Vilamoura on the other side. 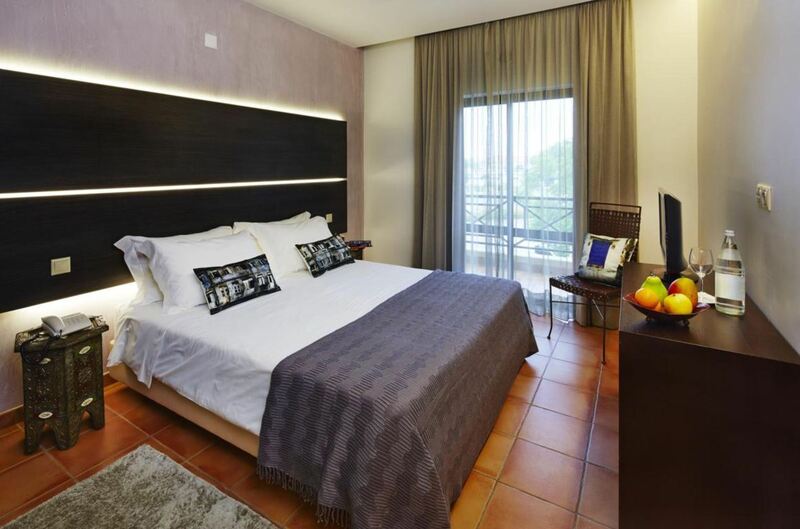 The rooms are super and the hotel has a luxurious terrace with outdoor pool. There are also several wellness facilities on-site, including a gym, sauna and body treatments. Highly rated. Laguna Resort – Vilamoura. This four star resort consists of several villas and apartments. The villas have a private garden and terrace, while the apartments have a nice terrace with sea view. The Laguna golf course is located nearby as well. There is also a kids club, which makes the hotel perfect for families. Hotel Parque das Laranjeiras. This three star hotel offers great value for money. All rooms have a balcony with a nice view over the surrounding area. The beds are really comfortable and the staff is very friendly. 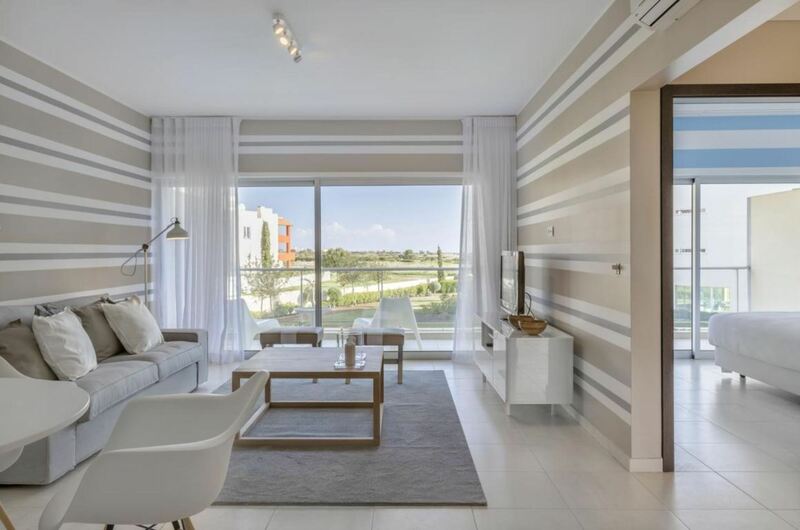 Great choice if you want to stay in Vilamoura, but don’t want to pay too much. After the busy summer season of last year, we recommend to book your hotel now, as it will probably sell out. Below you can find a map with the location of hotels in Vilamoura. 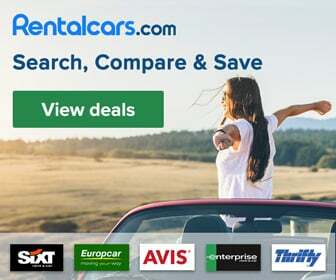 By changing the date of your holiday, the map will show you the current prices. It is nice to explore Vilamoura. if you wish to explore other nearby towns, you can for example go to Faro, Albufeira or Loulé. There are also several great excursions available, making your stay in the Algarve more memorable. For example, you can go dolphin watching or do a tour by quad in the nature. Or you could explore the coastline of the Algarve by boat and see beautiful caves. Or visit one of the several water parks. Some of these excursions you can already book online. Below you can find our favourite excursions in the area of Vilamoura. If you wish to relax and enjoy the sun with some music on the background, there are several lounge bars in Vilamoura. Our favourite one is Purobeach. They have a garden area with a pool and an area on the beach. There is a DJ, nice cocktails and a good vibe. Located in front of the Tivoli Marina hotel. Vilamoura was built in 1974 by one the richest bankers of Lisbon. Nowadays, it has developed into the largest luxury private resort development of Portugal. That said, Vilamoura is actually not a town, but an area. The luxurious area is known for having some of the best facilities in the Algarve. It is unlike any other town in Portugal and mainly attracts tourists from the middle and upper class. Tourists go here because they prefer quality over costs. Therefore, tourism in Vilamoura is more expensive than in other parts of the Algarve. Vilamoura is located in between Albufeira and Quarteira. The distance from Faro airport is about 25 kilometres.